Power Purple is probably my #1 favorite Lululemon color so I’m super stoked to see these Wunder Unders are out. Sooo excited for Power Purple!! "Product Drop!! 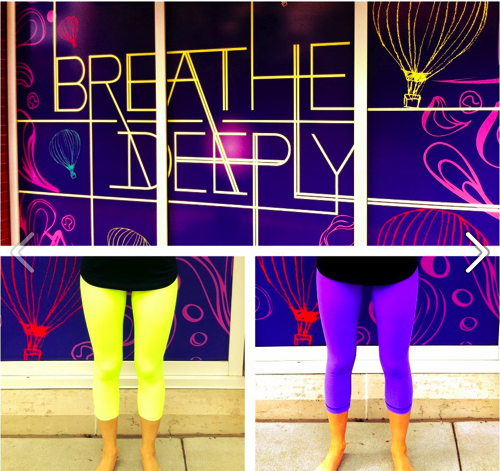 Power Purple Wunder Unders, Ray Wunder Unders, Run: Tie and Fly Tank, Some Like It Hot Crop and Run: For Your Money Jumper"